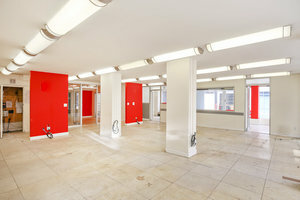 This raw showroom is located in Midtown East on a popular corridor. 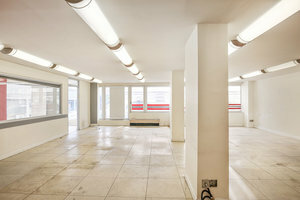 The flexible space is perfect for brands looking to host a Private Sale, Fashion Showroom or Product Launch. 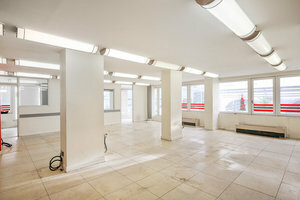 With windows stretching over two walls, the space is filled with natural light. 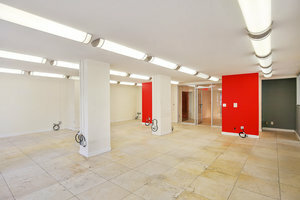 The interiors of the empty space are contemporary and the space offer a range of facilities. 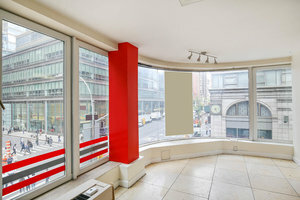 This space is easily accessible located close to Bloomberg's offices and is surrounded by a diverse range of retailers, businesses and useful amenities.